3d model for Evolutive Crib New Horizon designed by Nobodinoz. The minimalists lines of the collection can be adapted to new homes and stylish families with great taste. New Horizon has been thoughtfully designed, covering each and every detail: matte and smooth finish, solid materials made to travel through time. 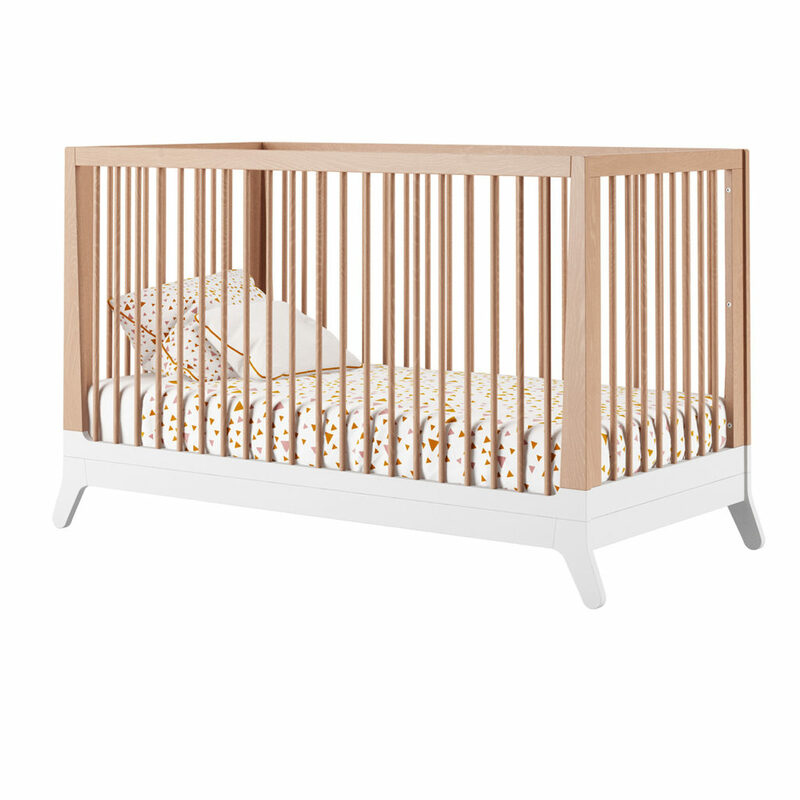 Dimension of the crib: 92cm (H) x 153cm (W) x 75cm (D) and Mattress: 70 cm x 140 cm x 15 cm. The vray and corona file comes with materials in place, ready to render it.